Granulated sugar is a basic food carbohydrate primarily from sugar cane or sugar beet, but also appears in fruit, honey, sorghum, sugar maple. Choosing: Do not buy sugar with broken or damaged containers. Check if the sugar is directly exposed to sunlight, or near any radiations. Buying: You can buy sugar from you nearest local and supermarkets. 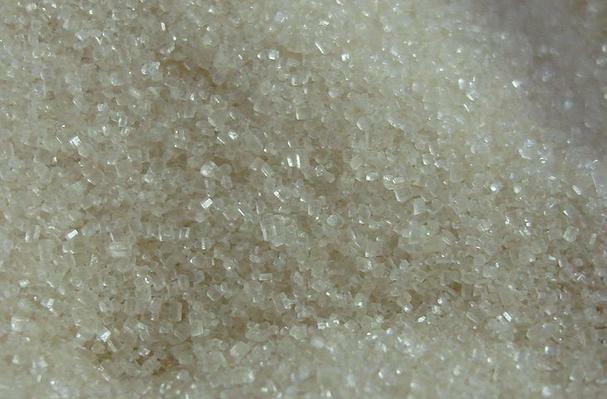 Procuring: Granulated sugar is beet or cane sugar which has been processed, allowed to crystallize, and then dried so that the crystals do not clump together. Sugar is basically used as sweeteners. Sugar should be stored in a cool dry place away from heat and moisture to ensure that the grains stay separated. Sugar which has clumped can sometimes be broken up in a food processor or by hand, but it is important to smooth out all the clumps so that they do not compromise the recipe the sugar is used in. In culinary terms, the foodstuff known as "sugar" delivers a primary taste sensation of sweetness. Apart from the many forms of sugar and of sugar-containing foodstuffs, alternative non-sugar-based sweeteners exist, and these particularly attract interest from people who have problems with their blood sugar level (such as diabetics) and people who wish to limit their calorie-intake while still enjoying sweet foods. In September 2009, the AHA (American Heart Association) released new limitations on added sugar intake. Their results show that women are to consume no more than 25 grams of added sugar daily and men are restricted to 37 grams.